At Exceptional Dentistry, our first concern is your health. 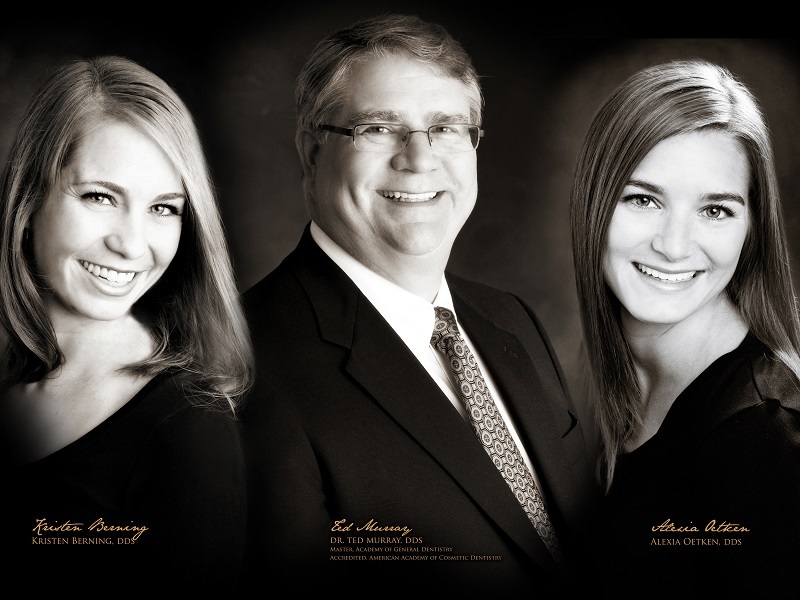 We encourage you to discuss your needs during your initial visit, so we can fully understand your goals and help you enjoy an attractive, healthy smile that lasts a lifetime. Records created during your examination include your medical and dental histories, digital photographs, digital X-rays and the results of other assessments included in your visit. From this information, our dentists will create a customized treatment plan to restore optimal dental health. At this time, you will receive an estimated cost of treatment and can ask questions about our affordable financing. Because a comprehensive treatment plan often includes cosmetic dentistry, our dentists will consult with you at no additional charge regarding teeth whitening and Invisalign® to help you meet your smile goals. Digital X-rays — Because your safety is a top priority, Exceptional Dentistry uses ultra-low-dose digital X-rays for delivery of 90% less radiation than standard X-rays. Images of your teeth appear instantly on the monitor and can be magnified and enhanced, revealing hidden dental issues that less sophisticated equipment might miss. Treatment can move forward quickly and affordably, so you can enjoy less time in the dental chair and more time enjoying your beautiful smile. Digital photography — If a picture is worth a thousand words, digital photography is a priceless tool in cosmetic dentistry. Still digital photos of the interior of your mouth create a baseline record of your dental issues. Your digital photos help Dr. Ted Murray, Dr. Kristen Berning, and Dr. Alexia Oetken uncover problems and explain proposed treatments. Digital photos are also an important part of your dental health record and vital in developing a customized treatment plan. If you agree, digital photos of your smile can be added to our Before and After gallery for the benefit of new patients. DIAGNOdent — DIAGNOdent is a revolutionary diagnostic tool capable of painlessly finding the smallest areas of tooth decay. Using laser light and two-way hand-piece optics, DIAGNOdent targets hidden cavities before they become larger and might require more complicated treatment. Most tooth decay begins in hidden areas of the tooth’s anatomy. Left untreated, smaller cavities may invade tooth tissue and begin silently destroying the tooth from the inside. Before the development of DIAGNOdent, these areas of tooth decay might have gone unnoticed, even with X-rays. Although dental X-rays are an excellent tool for finding cavities between the teeth and on the roots, DIAGNOdent is better at finding cavities hiding on the biting surface of the tooth. When advanced digital X-rays and DIAGNOdent are used together, cavities can be found and successfully treated. General dental care is the foundation of a comprehensive dental care program. Don’t allow untreated dental conditions to silently rob you of a healthy, beautiful smile. 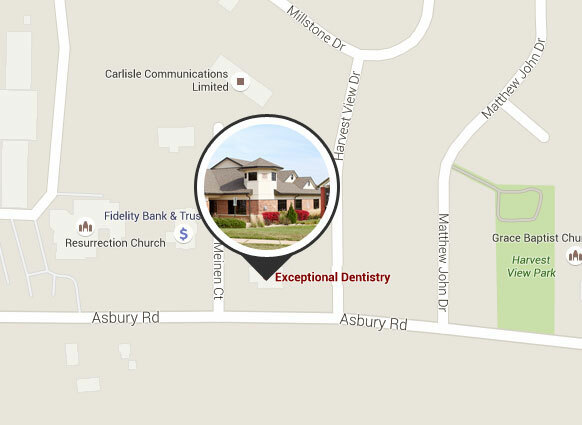 Please call 563-556-2711 or contact Exceptional Dentistry online to schedule your first visit. We serve the areas of Dubuque, Dyersville and Davenport, Iowa, along with Galena, Illinois. 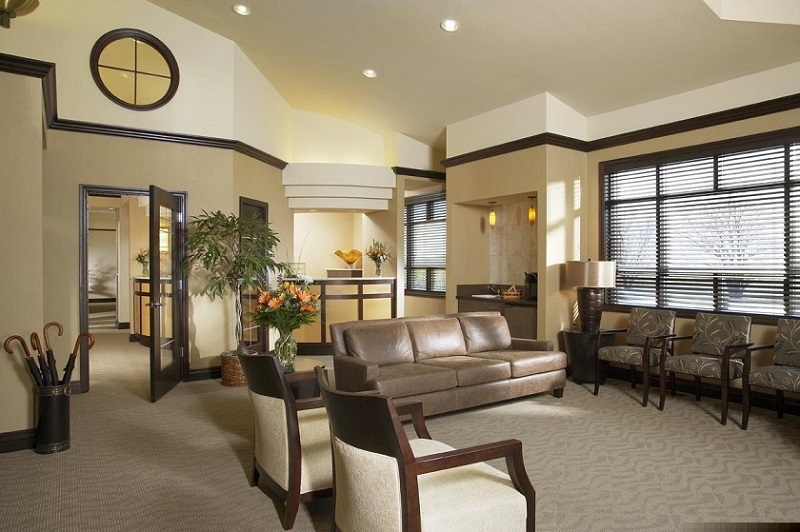 "This is the friendliest, most comfortable dentist office and dental experience I’ve ever had. I went there at the recommendation of my wife, also a patient there. I highly recommend this office to others."